At Columbus Windows and Siding we are passionate about delivering an exceptional remodeling experience. When you hire us, you’re hiring a team of professionals with over 35 years of experience, who are trained and skilled to deliver lasting value to your home. Most importantly, we pride ourselves on customer service. 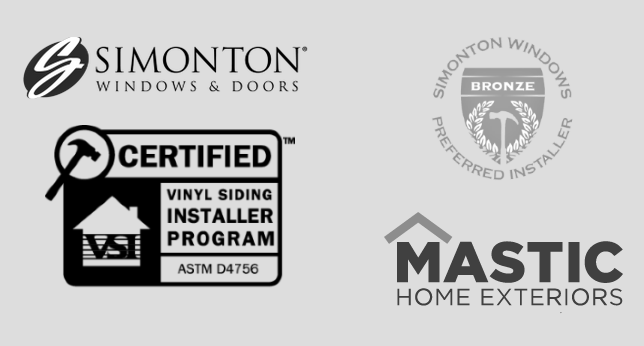 We know that there are many options when looking for a window replacement or siding installation company. You can rely on our professional team to make recommendations that fit your taste and style but always give you the final word. As a locally owned and operated business, we live and work here in Columbus so you never have to worry about getting in touch with us. With over 35 years of industry experience we been there and done that. This allows us to deliver a better product in a shorter period of time. We believe in partnership & trust and work with you to create a great job well done. If there is something you don't like we will make it right...period. We know that remodeling can be stressful. We walk you through what to expect and how long things take to make the remodeling process easy on you.